5. 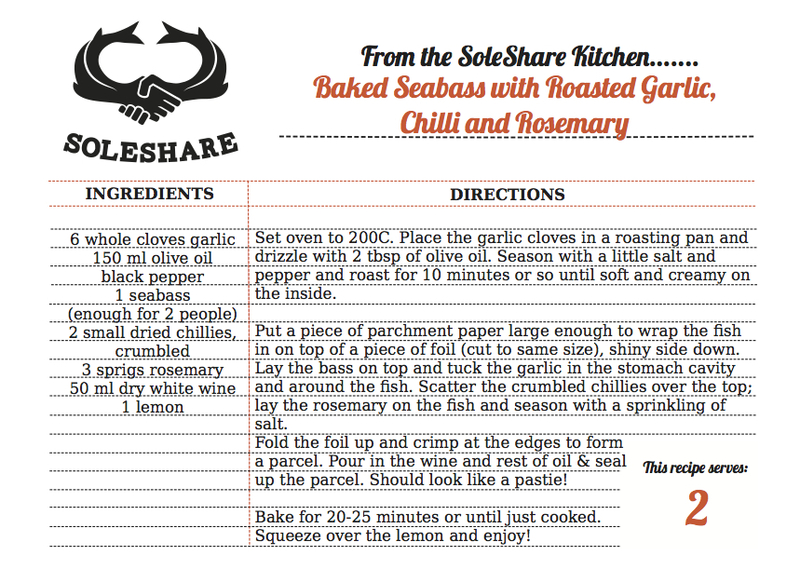 Collect your catcH and recipe of the day! Each week we provide our members with a selection of delicious & simple recipes based on our catch of the day. Recipes include preparation tips & simple techniques to help you make the most of your catch. Community supported fisheries operate differently to most businesses. We ask for a bit of commitment from our members (1 month minimum) - think subscription... but for fish! Doing business this way means that we can guarantee our fisherman a consistent market for their catch each month. Stable markets can be rare in the fishing industry. Once you've signed up, your subscription will continue on a rolling monthly basis. Please note: In order to see the full value of your membership, we suggest you make at least 8 collections. This will allow you to experience a much wider selection of seafood as our seafood shares will change with the seasons! Should you wish to put your membership on hold or cancel it, just get in touch to let us know. Please see our FAQS for our terms & conditions. Got it! Sign me up.